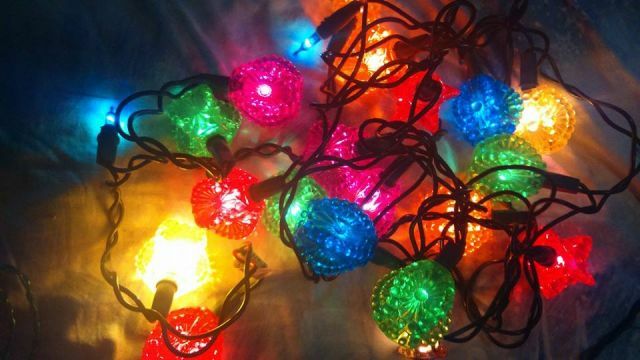 Lighting-Gallery-net - Christmas Lights/1960s Pifco Shades on a 90s 20 12v set. 1960s Pifco Shades on a 90s 20 12v set. these will go up on my window this year.